This was the second session of the week that I shot at Dalton's house (They let sweet Catherine take her photos there too), and let me tell you, we had FUN! We rode around and laughed and canoed and four-wheeled and played guitar. 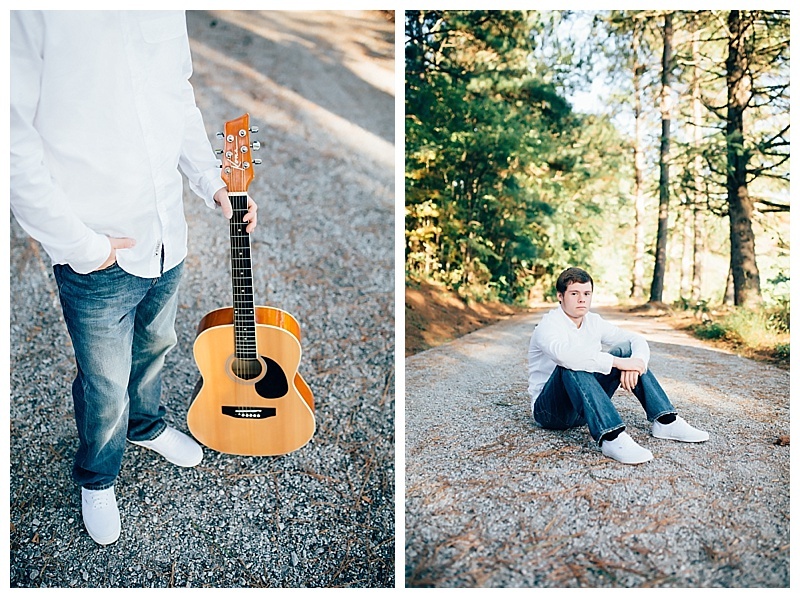 This was SUCH an exciting senior session. They made me want to come hang out with them all the time! Dalton is an incredibly fun-loving dude. I know that you have such a bright future ahead of you!